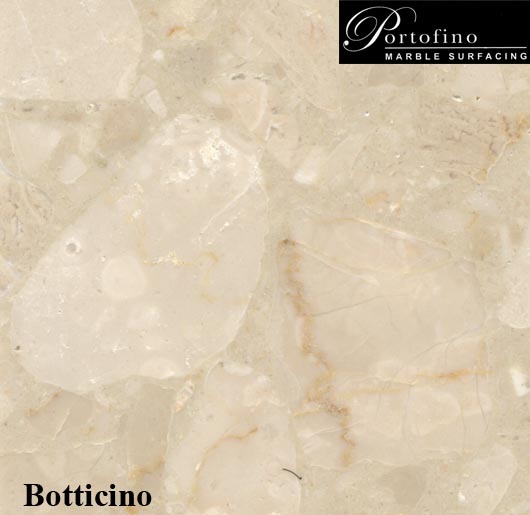 Portofino is the original marble based engineered stone and has proven itself as one of the most functional and practical building materials available in today's market. 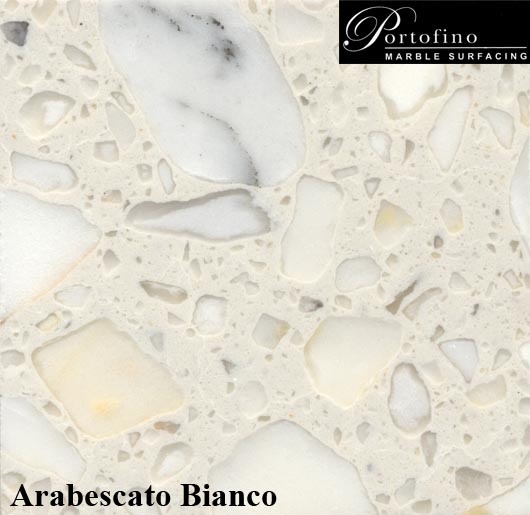 Natural marble aggregate is mixed with thermoset polyester resin in a high-pressure environment. The resulting precast material is ideally suited to interior environments and makes it easy to achieve a unified look across countertops, tile floors, wall cladding and mosaics. 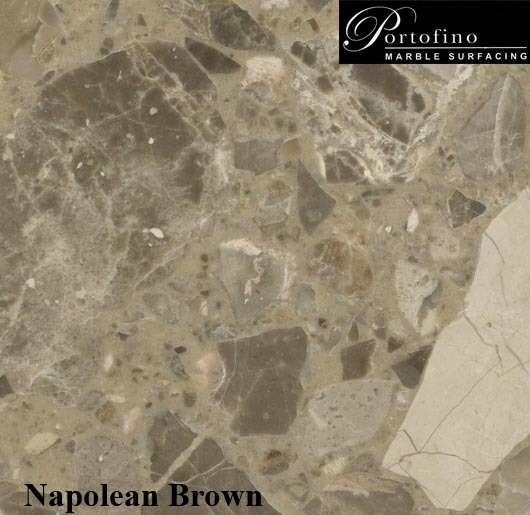 Portofino exhibits consistent beauty throughout the space. 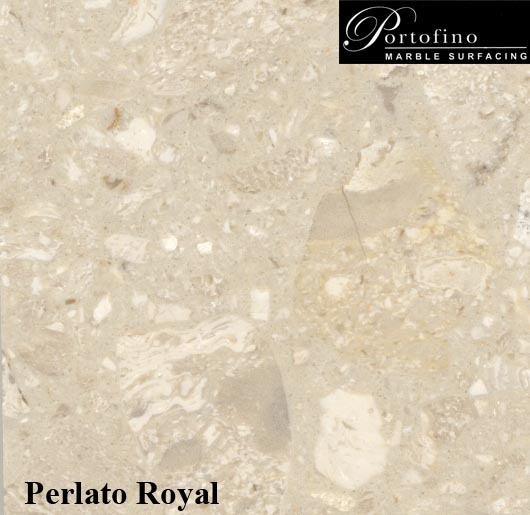 Variation in the natural stone (quartz) color, pattern, size, shape and shade are inherent and unique characteristics to be expected with this product. This does not affect the product performance in any manner. 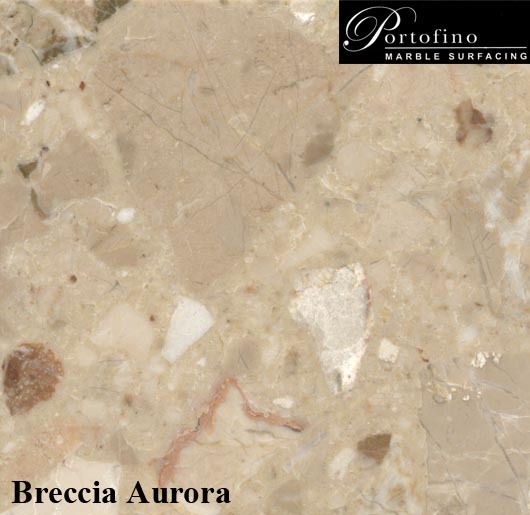 Color blotches are intended and designed into many colors to enhance the natural beauty. Photographs are from small select cuts from the slab; they do not exhibit all the characteristics of a color and combined with printing limitations are not fully representative of what will be installed.